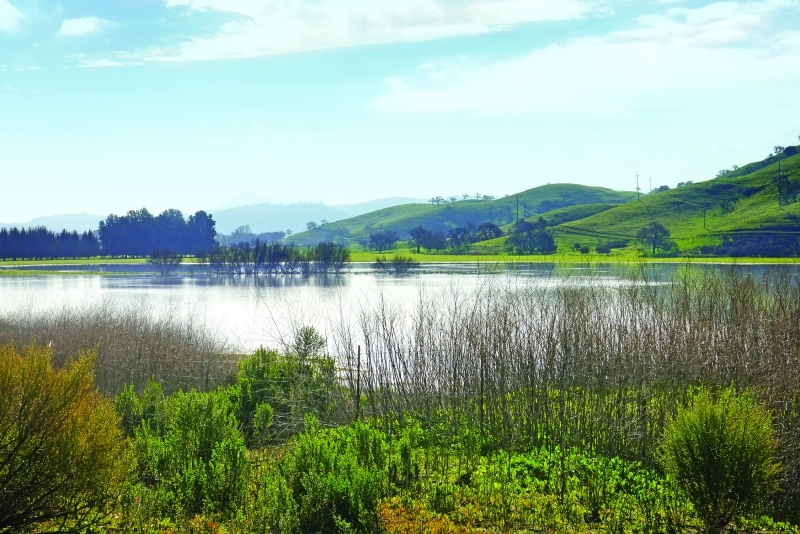 The Authority, in partnership with the Santa Clara Valley Water District, has initiated a collaborative and scientifically-based assessment of large-scale green infrastructure project opportunities in the Coyote Valley. This project, known as the Coyote Valley Water Resource Investment Strategy (Strategy) is analyzing and quantifying the benefits of natural/green infrastructure investments within the Coyote Valley, specifically looking at how to better leverage open space areas to detain stormwater for downstream flood protection; provide for aquifer recharge; and restore historic wetlands, riparian areas, and uplands to increase ecological resiliency. The Strategy is also identifying potential funding sources, additional partnership and collaboration opportunities, and implementation measures with willing landowners. The City of San Jose has just adopted Climate Smart San Jose, its Climate Action Plan that aims to put the city on a Paris Accord compliant path. A plan to reduce air pollution, save water, and create a stronger and healthier community. 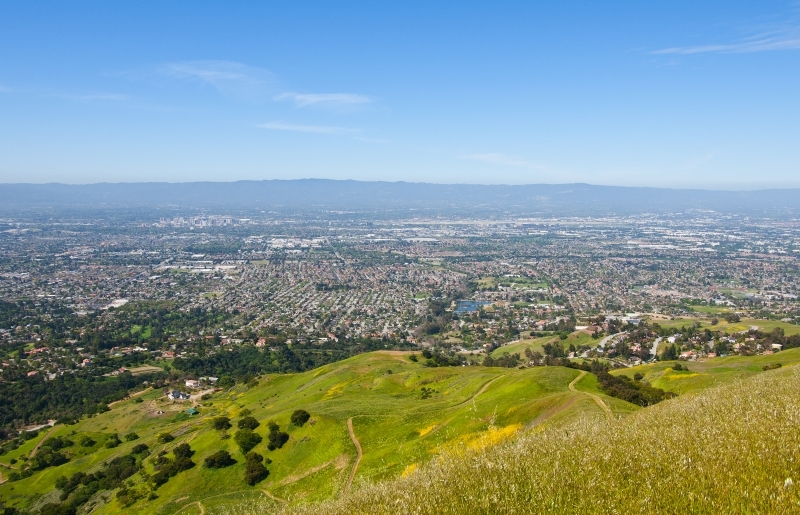 The Authority is working with the City of San Jose as it enters Phase Two of the Climate Smart initiative, to further assess the carbon benefits of protecting and enhancing natural and working landscapes within the city limits. In addition to providing these tours, the 2018-2019 workplan highlights projects for increased public access on the preserves that we will focus on this year. 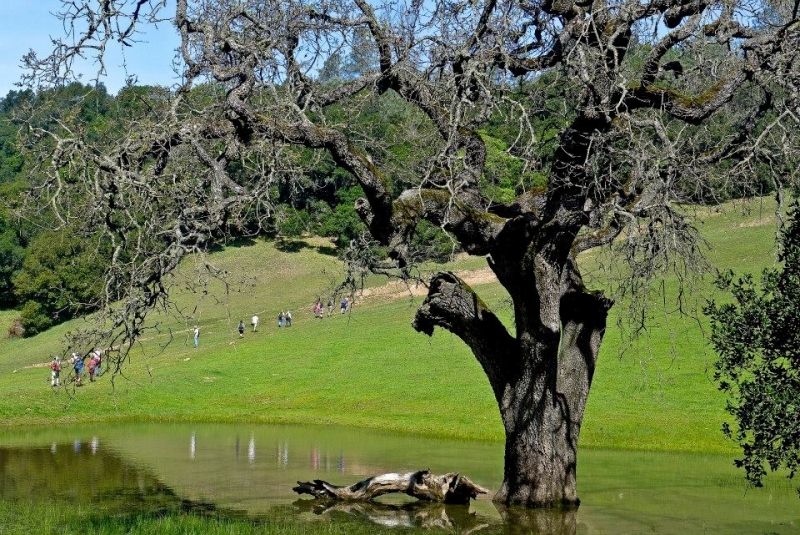 Locations include Coyote Ridge, Coyote Valley, and Rancho Cañada del Oro open space preserves. Learn more about those projects here. The Santa Clara Valley Agricultural Plan is a regional land use and economic development strategy to support the local food and farming economy and further climate change mitigation and resiliency by preventing conversion of farmland to urban development. In partnership with the cities of San Jose, Morgan Hill, and Gilroy, the Authority and the County are mapping agricultural lands in Santa Clara Valley for conservation and identifying the regional greenhouse gas reduction potential. The Plan was approved by the Santa Clara County Board of Supervisors on January 9, 2018. 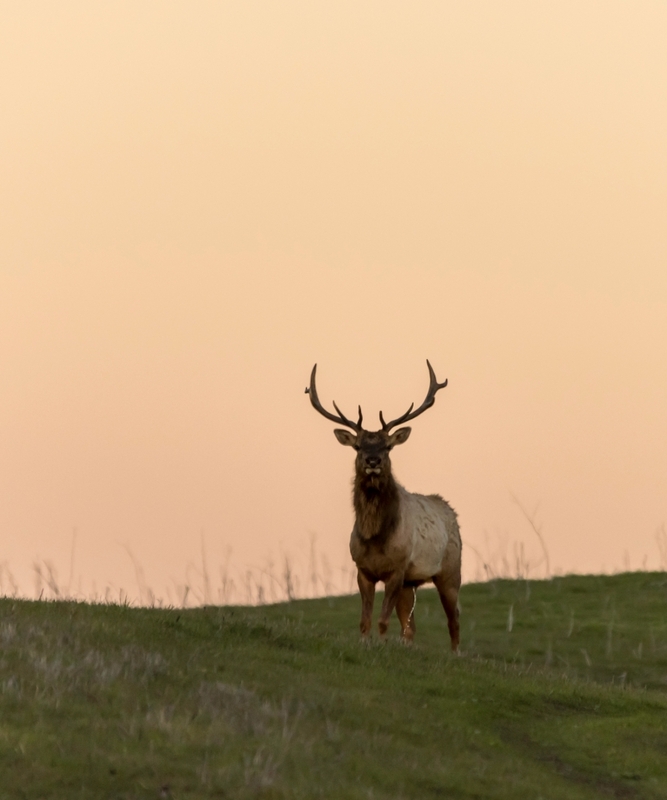 The Authority is the first agency in California to sponsor and develop a Regional Conservation Investment Strategy (RCIS), as part of the California Department of Fish and Wildlife’s RCIS Program. This program aims to create a new, voluntary conservation planning tool to promote the conservation of species, habitats, and other natural resources and enable advance mitigation for public infrastructure projects. 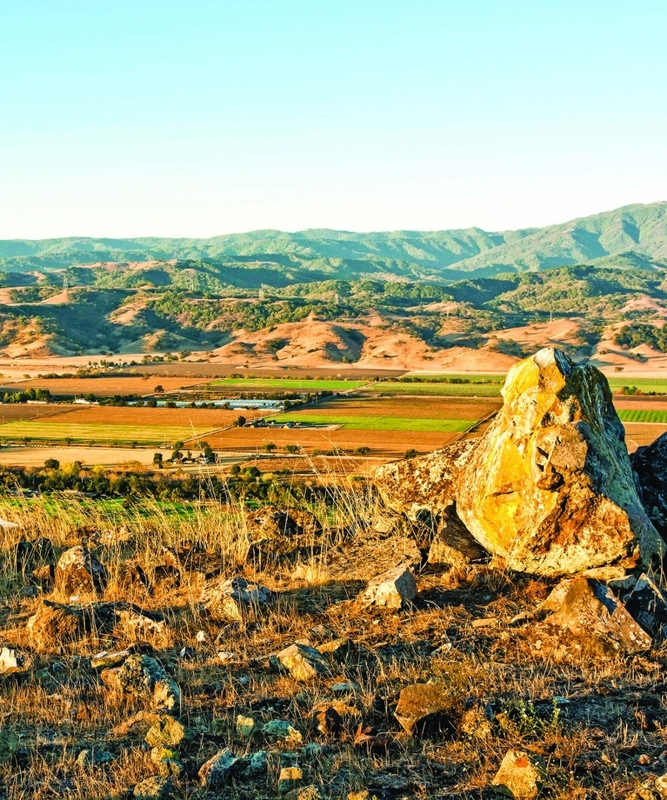 The Santa Clara County Regional Conservation Investment Strategy (SCCRCIS) looks at existing plans, including the Santa Clara Valley Greenprint, Santa Clara Valley Habitat Plan, and the Bay Area’s Conservation Lands Network. The SCCRCIS was developed with partner organizations, agencies, and the assistance of a consultant team. The Open Space Authority has accomplished a lot of important projects over the years. Check out just a few of our completed projects.